President Trump thanks H.R. McMaster for his service, McMaster to retire from the U.S. Army effective this summer; reaction and analysis from the 'Special Report' All-Stars. President Donald Trump announced Thursday that former United Nations Amb. John Bolton will replace Gen. H.R. McMaster as his national security adviser effective April 9 -- the latest in a growing list of White House staff shakeups over the past year. But on Thursday evening, a White House official said that the president and McMaster “mutually agreed” that he would resign. The two have been discussing this for some time, the official said, noting that the timeline was expedited as they both felt it was important to have a new team in place, instead of constant speculation. The official told Fox News that the move has been contemplated for some time, and was just about the “worst-kept secret” in Washington. While Trump spoke to Bolton many times about the job, the deal was cemented in an Oval Office meeting between the two Thursday afternoon. 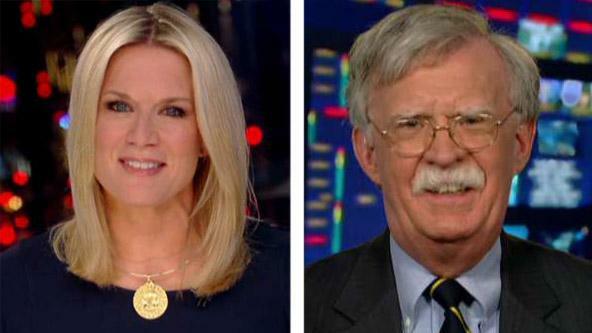 Bolton has previously served as a Fox News contributor, as well as in the Republican administrations of presidents Ronald Reagan, George H.W. Bush and George W. Bush, and served as a Bush lawyer during the 2000 Florida recount. A strong supporter of the Iraq war and an advocate for aggressive use of American power in foreign policy, Bolton was unable to win Senate confirmation after his nomination to the U.N. post alienated many Democrats and even some Republicans. He resigned after serving 17 months as a Bush “recess appointment,” which allowed him to hold the job on a temporary basis without Senate confirmation. The position of White House national security adviser does not require Senate confirmation. Senate Minority Leader Chuck Schumer, D-N.Y., criticized Bolton&apos;s appointment. 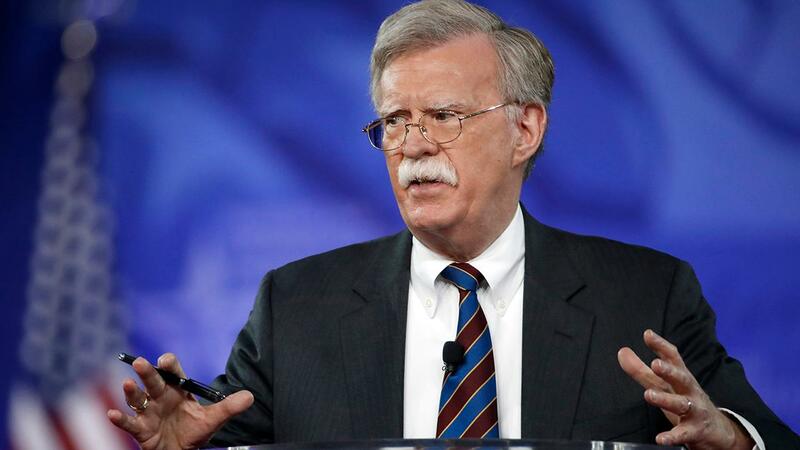 Bolton, who served as U.S. permanent representative to the United Nations from 2005 to 2006 and as undersecretary of state for arms control and international security from 2001 to 2005, will take over for McMaster next month. “Thank you to Lieutenant General HR McMaster for your service and loyalty to our country. Your selfless courage and leadership has inspired all of us. Most of all, thank you for your friendship,” current U.S. Ambassador to the U.N. Nikki Haley tweeted. McMaster’s retirement comes just one week after the president fired Secretary of State Rex Tillerson on Twitter, and after other high-profile administration departures. Earlier this month, Chief Economic Adviser Gary Cohn resigned amid disagreements over a round of steel and aluminum tariffs, which Trump supported. McMaster was brought in after Trump&apos;s first national security adviser, Michael Flynn, was dismissed after less than a month in office. White House officials said he was ousted because he did not tell top advisers, including Vice President Mike Pence, about the full extent of his contacts with Russian officials. Fox News&apos; Kristin Brown, Chad Pergram, John Roberts, Samuel Chamberlain and the Associated Press contributed to this report.